Countryside Animal Hospital is an AAHA accredited animal hospital located in Tempe, AZ. Our modern facility is designed to provide you and your pet with the highest level of veterinary care at an affordable cost. Our team's commitment to excellence includes industry leading animal care, community education programs through local organizations and schools, and individualized client education. 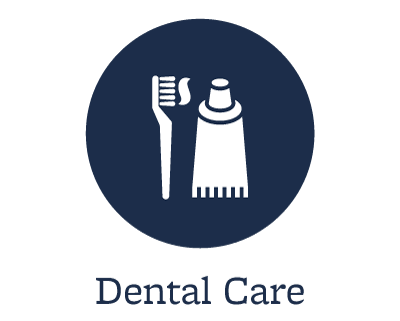 We also maintain the highest standards for facility cleanliness and enhancing patient and client comfort. 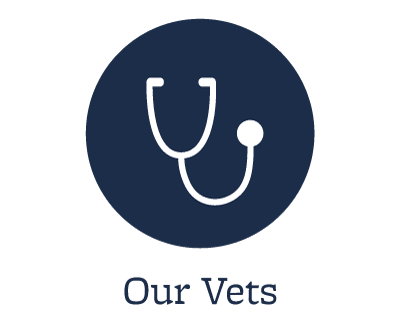 Since 1986, our veterinarians and health care team have provided compassionate veterinary care and services year after year, making us the animal hospital of choice for pet owners in and around the Tempe area. Our progressive technology and services provide your animals with the latest in veterinary medicine, in addition to aiding in the early detection and the treatment of various diseases. Countryside Animal Hospital is a full-service animal hospital with a mission to help provide your companions with long and healthy lives and the client education necessary for you to care for them. Our staff is passionate about veterinary medicine and continually trains to offer the highest care standards. Countryside Animal Hospital offers Tempe and its surrounding communities quality medical, surgical and dental services for dogs and cats. We also provide in-house pharmacy and radiology—making our veterinary facility a one stop shop for your pet's health and medical needs including spays & neuters. Grooming services are available for both canine and feline patients as well. Whether your pet needs medical care or grooming - our fresh clean facility, is where you and your pet are the center of our attention. We are open every day except Sunday, but our doctors are just a phone call away to answer questions from clients when our facility is closed. 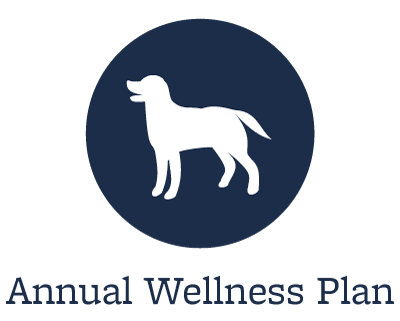 We also encourage our clients to care for their pets by enrolling them in our core care wellness plan. If you are new to our website, we encourage you to browse around to learn more about us and our team. Click on the "email us" link above to ask a question or to submit feedback. At Countryside Animal Hospital, your pets are our family. We look forward to hearing from you!